If you’ve been keeping up with news in the world of aviation, you know that Cirrus Aircraft is always trying to take the safety of their aircraft owners – both new and pre-owned – to the next level. 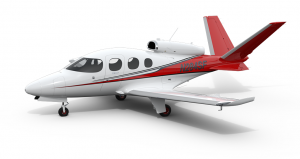 As of this summer, Cirrus Aircraft launched a program called Cirrus Embark. 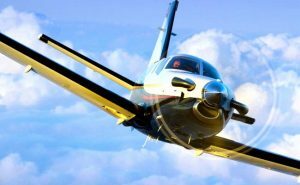 The only program of its kind offering up to three days of training to any owner of a Cirrus airplane, including used aircraft purchased through a broker or a private transaction! 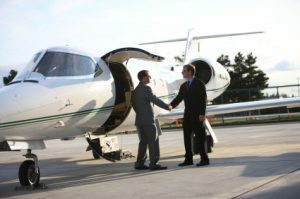 At Norfolk Aviation, we take pride in our expert team of pilots, marketers and aircraft sales agents. Our team makes us who we are, and it’s our team who is responsible for the unmatched customer service, and high quality work our clients have come to expect from Norfolk Aviation. So, we’re excited to announce the newest addition to our team, Kurt Muller. At Norfolk Aviation, we love helping our clients find the best deal on the highest quality Aircraft. 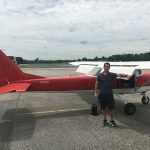 That’s why, when Carlos set out to find an aircraft for his flight school in Argentina, he knew that Norfolk Aviation could find him the perfect small plane for his needs. 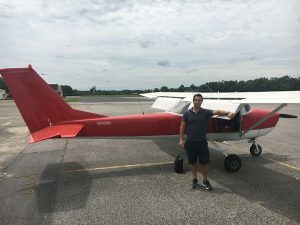 Because he was purchasing the aircraft for student pilots to fly, it’s important to select a plane that can easily be flown by pilots of all skill levels. 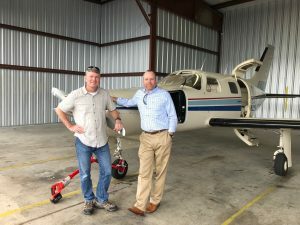 Selling your aircraft can sound like a daunting task, but one of the first things you need to cross off your list is finding an aircraft appraiser. There are several factors that you should consider when looking for n appraiser. The first of which is whether or not the appraiser is an “airplane person”. They should really understand aircraft not only on a cosmetic level, but also commercially and mechanically. 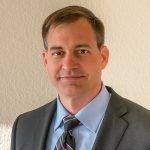 If they’re not regularly in the aircraft market they may not understand the value differences between seating configurations, installed avionics, additional equipment and other key elements of determining an aircraft’s worth. 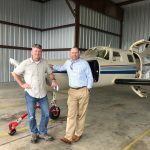 Norfolk Aviation is known for providing the best and most professional service when it comes to buying or selling your aircraft. And by now, you probably also know that in addition to our first-rate sales team, we also employ industry professionals in design & aircraft painting. We’re ready & waiting to give your aircraft a face-lift or restore its paint job back to factory configuration. 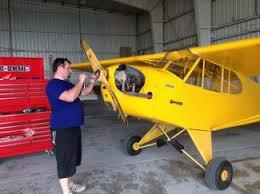 In fact, we just designed and painted the new facade of this Air Tractor. Keep reading to see the incredible work our team was able t accomplish! 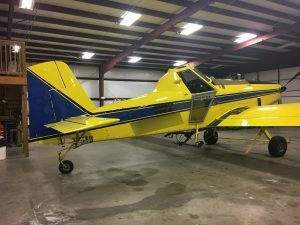 A small aircraft carrying two crew members and four passengers made an emergency landing in the city of Clagary, a bustling cosmopolitan area located in Alberta, Canada. Jamal Hammoud woke up just before 6am on Wednesday morning to have a glass of water, when he saw the flashing lights of fire trucks outside his kitchen window.At first, Hammound assumed that there was trouble with the light-rail train, which runs along the busy boulevard right by his home in northeast Calgary. 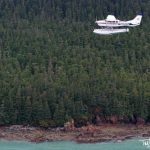 But when he poked his head outside to see what was going on, he was suprised to see a small aircraft – completely intact aside from some wing damage parked right in front of his home. “It’s something that you see in movies, not in real life,” he said. Buying a plane is a huge decision. 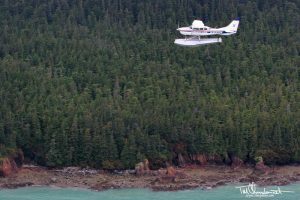 To some it might even be daunting once they realize the amount of viewing and test flying and paperwork involved. You have a lot to consider from operating costs, maintenance requirements, storage and insurance. And especially if you’re a first-time buyer it is important that you take the time to investigate the process, learn about the market and ask A LOT of questions. 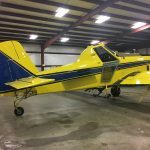 But in efforts to make that decision a little less stressful, we’ve compiled a list of the 8 most important questions to ask yourself before you purchase a plane (new OR used). 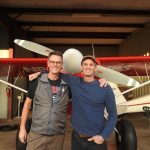 When Trey Brewer and Shiloh Dudley took off from St. Augustine, Florida, Friday morning March 23, 2018, they knew they were in for the adventure of a lifetime. The buddies knew instantly that they wanted to share their experience with the world. 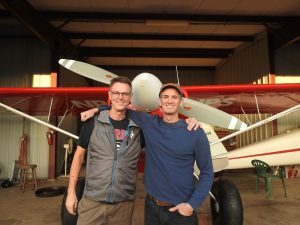 In order to reach the general public, the pair of friends created Aviation Overland Adventures, a YouTube channel where they plan to document their three-week trek of about 4,000 miles all the way from Florida to Alaska in Dudley’s 1998 American Champion Scout. 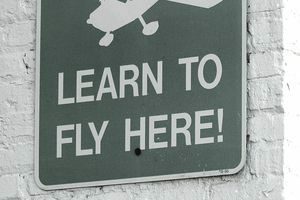 Their goal is to inspire others to take life-changing trips like this one, and to encourage those who have always dreamed of learning to fly to finally make that trip to the airport. It’s no secret that Norfolk Aviation provides the best and most professional service when it comes to buying or selling used aircraft. But did you know that we also specialize in custom paint jobs? Our design & paint team is ready and waiting to give your aircraft a brand new look – or restore it’s paint job back to factory configuration. 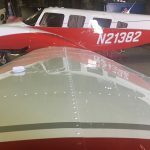 No matter what your paint preferences are, we’ll work with you from start to finish, increasing the value of your aircraft and making you proud to fly your plane! 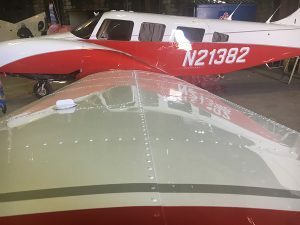 We did just that for the owner of this Piper Seneca, keep reading to see the incredible work done by our painting team. 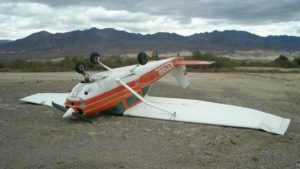 Selling your aircraft can be difficult on your own. 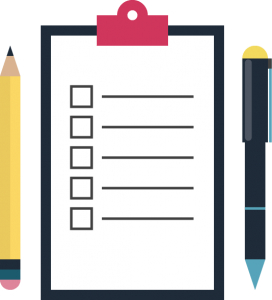 You have to deal with scheduling conflicts, jump through tons of inspection hoops, and sometimes watch sales fall through due to buyers who just aren’t serious about the sale. But with Norfolk Aviation by your side, it doesn’t have to be that way anymore.Read one of our most recent success stories below and contact us to find out how we can help you buy or sell used aircraft. 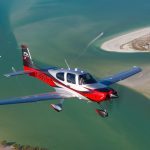 So, you’re considering purchasing an aircraft of your own! 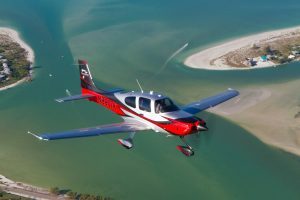 Many buyers find that once they make the decision to purchase a plane, they’re completely lost when it comes to choosing the perfect one for their needs. There are many factors involved in finding your ideal aircraft: Single-engine or multi-engine? Retractable or fixed gear? High-wing or low-wing? New avionics or traditional? 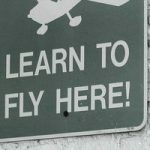 Aircraft ownership comes with a lot of decisions, but if you stay focused on your specific needs, choosing the right one will be easier, less stressful and even enjoyable! 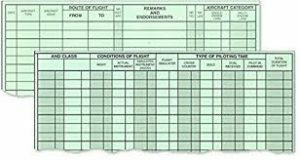 There are two main aircraft maintenance inspections required for Part 91 aircraft: there’s your annual and 100 hour inspections. Whether you do both or only one depends on if you carry any passengers for hire. Both inspections cover the same items. The differences are only in the frequency of the inspection and who they are performed by. 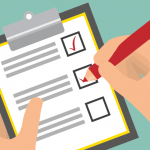 Additionally, there are several inspections for equipment that are required outside of the annual and 100 hour inspections. 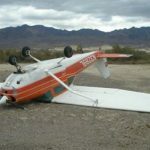 There is an alternative to these inspections and it requires written approval by the FAA: they’re called progressive inspections.